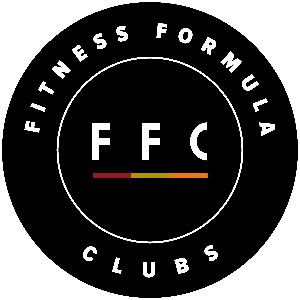 Since 2002, Fitness Formula Clubs (FFC) Endurance Training programs and TriMonster triathlon club have helped more than 1,000 individuals successfully conquer triathlon and marathon. Our athletes range from first timers to experienced veterans competing in Sprint to Iron distance events at the local, national, and world level. The majority of our athletes train to compete in Leon's Triathlon, the Chicago Triathlon, and IRONMAN events. Who Said Triathlons Have to Be Scary? We're Anything But Scary! Let us introduce you to one of the world’s fastest growing sports — without the intimidation! TriMonster provides a variety of group-focused triathlon training programs within a friendly, structured environment. Whether your goal is to simply finish your first triathlon or realize a new personal best, we can help. We truly believe there is nothing more effective than training in a group setting - which provides accountability (to show up) and motivation (to push a little harder). Your tri experience will be greatly enhanced with our ability to guide your training — all while understanding the need to balance work, family and other obligations. Success. Coach Chris Navin - Fitness Formula Clubs has been notified of your message.